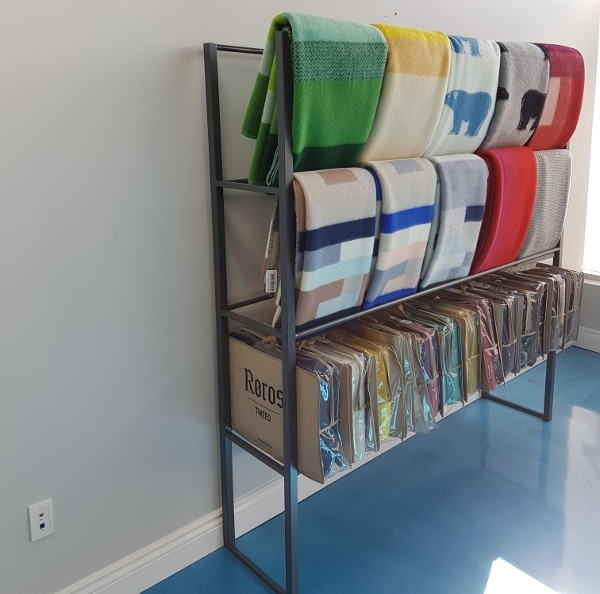 Are you interested to become a retailer of our wool blankets in Canada? We offer a complete retail solution with a point of sale display rack! 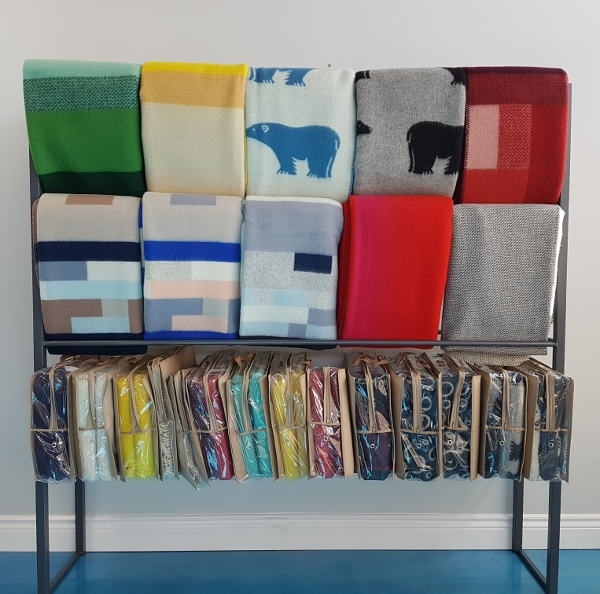 Our blankets are a great fit for gift shops, bedding shops, design stores, and many other retailers. We offer a large inventory in Toronto, quick and efficient shipping, and competitive margins.